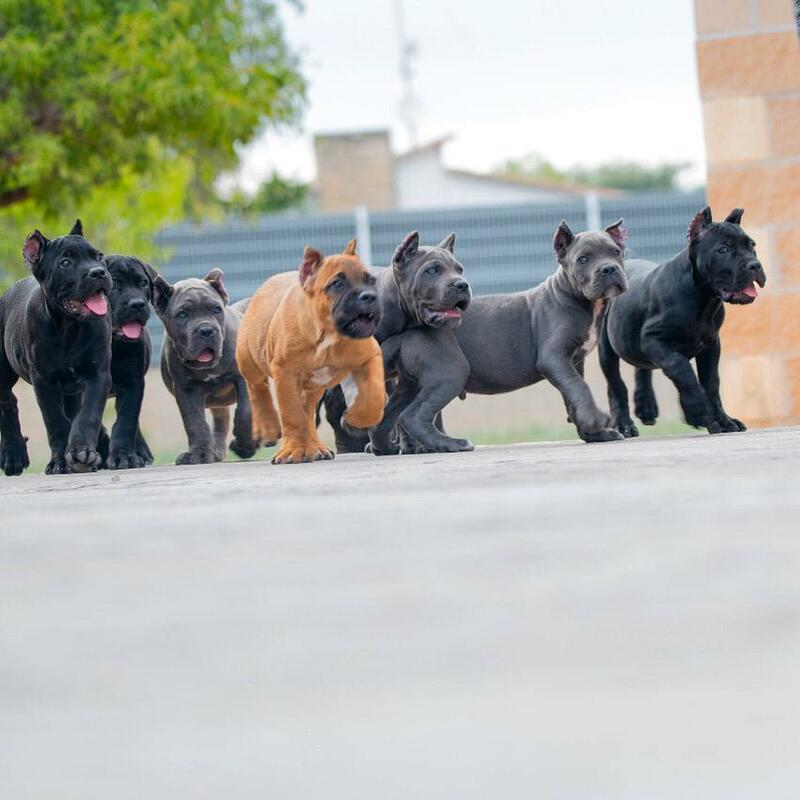 I am Juanma Morato of Corsos de X-man and in this article I will talk about the colors of the corso cane, the cane corso and its color. How are the colors and how they were in the anteririty. very ferroz and that its war function has been changing to the guard. There is no talk of dark black a dark brown. The black or gray mask on the muzzle should not go beyond the line of the eyes. A small white spot on the chest, on the tip of the Oes and on the bridge of the nose is acceptable. 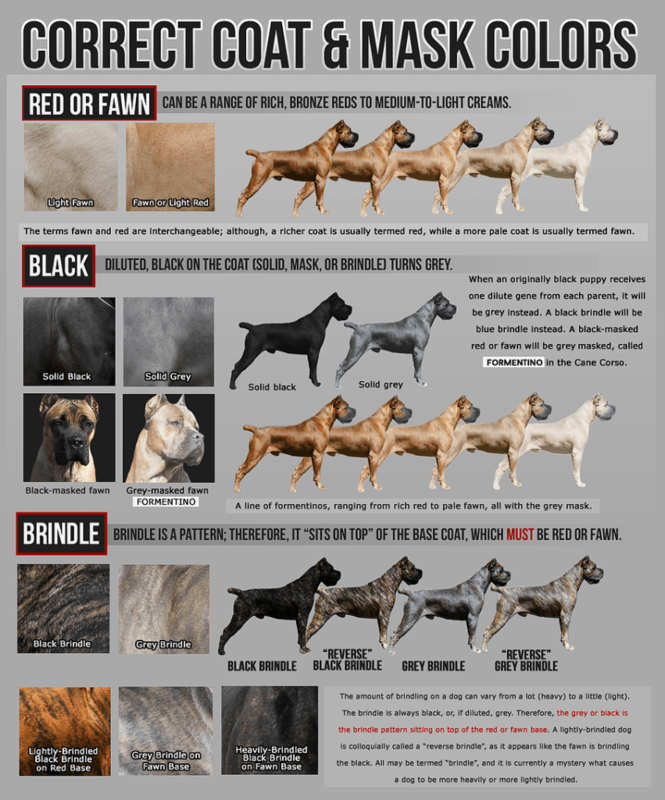 of the cane corso), because this is not a conjecture that is not true because it was not black was like not dark black. 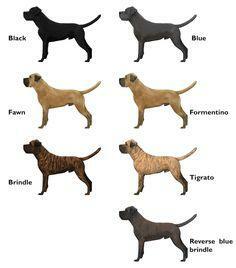 since the cane corso and the Neapolitan mastino are first cousins ​​in the beginning. crossed with black boxer, and if to get that bright black cloak, which today are common today. good I leave you for today, standar, colors, stories that circulate and circulate. that’s all, unique content, content written by the people of the corso cane, you will not find it anywhere.